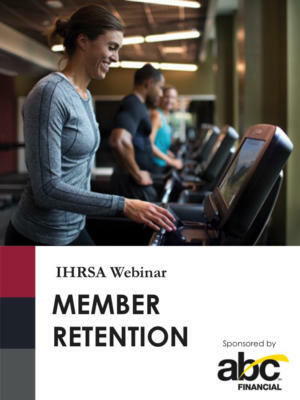 In this IHRSA webinar, sponsored by ABC Financial, you will learn secrets to success for operating a health club. Clubs focus on marketing, sales, operations, customer service, programming, facilities, accounting, and human resources… as they should. Being a great club that is completely distinctive and growing requires more, and not more of the same. You need to fire up the 5 Key Drivers of Success. Develop a culture that powers all you do, motivates your staff, and engages your members. Utilize feedback to engage and retain members and redesign your operation. Hire individuals that produce the raw materials for everything a great business does. 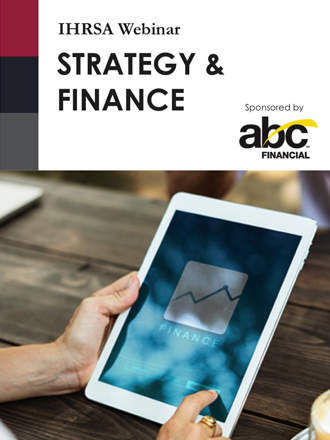 Understand and manage the key drivers that drive sales and revenue. Manage your numbers to see what is working and what should be done differently. Eddie Tock is a partner with REX Roundtables, a global organization that runs Executive Mastermind roundtables for business owners and chief executives. There are currently 14 REX groups in the US, 2 new REX groups starting by year end, as well as REX Roundtables in Italy Europe and Australia. Tock has spoken at the Annual IHRSA International Convention & Trade Show, Club Industry, and has been a faculty member for The IHRSA Institute. He has worked with over 1,400 clubs worldwide including 142 pre-sales since 1983. Over the past five years, Tock’s clients have averaged a 10-23% increase in sales. He was formerly a partner in Sales Makers for 21 years, which was awarded the IHRSA Associate Member of the Year Award.